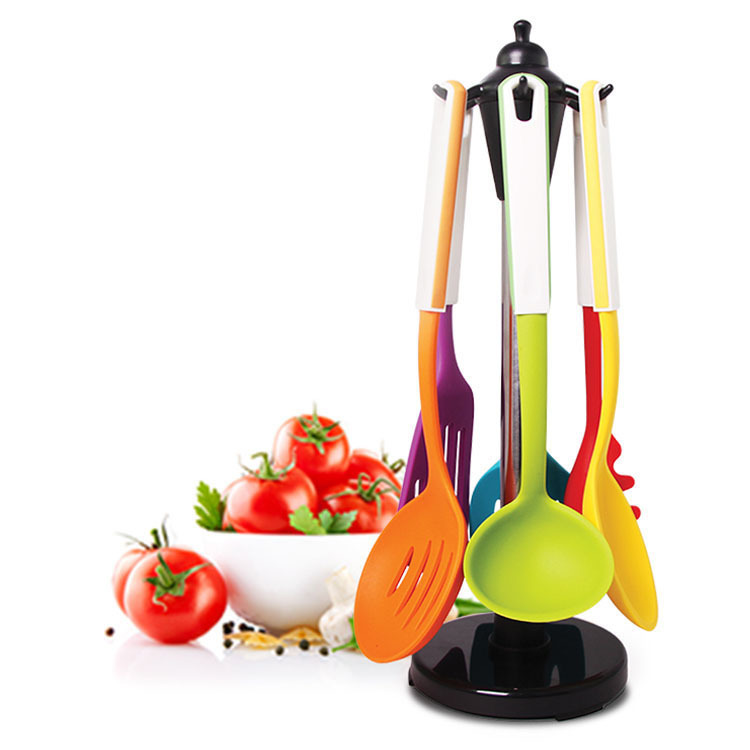 Product categories of Silicone Kitchen Tool, we are specialized manufacturers from China, Silicone Kitchen Tool, Silicone Stainless suppliers/factory, wholesale high-quality products of Steel Tube Kitchen Tools R & D and manufacturing, we have the perfect after-sales service and technical support. Look forward to your cooperation! Food Grade silicone kitchen tool, environmental protection, chemical stability, high temperature resistance, soft, anti-fouling, dirty, non-stick and other superior performance . The style is amlost the same as Nylon kitchen tool . We can use the slica gel to cover the surface of Nylon kitchen tool.We can private label the products.printing your brand names or logos both on the products and package could be ok. Customized package such as UPC barcode label,FNSKU label, gift box, paper insert, color sleeve, card board, product instruction could be welcome.